Announcing the upcoming 5v5 team objective arena racer Despoiler. 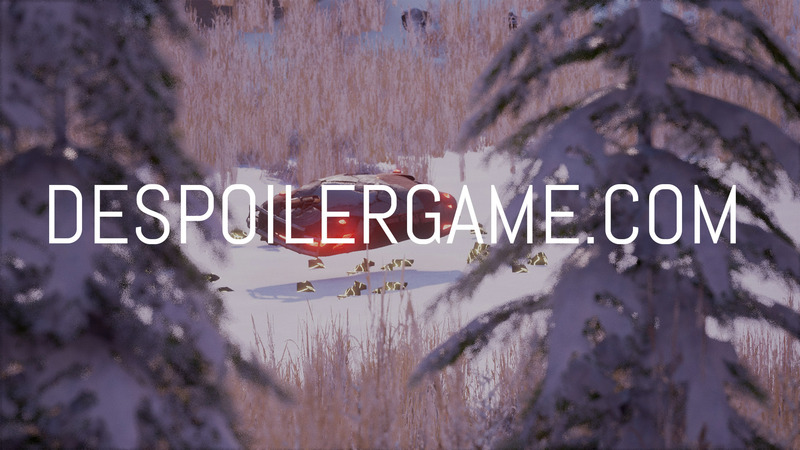 The beta and full reveal are just around the corner, sign up now at despoilergame.com! We are pleased to announce despoiler, an upcoming 5v5 team objective arena racer that as been in development since the start of 2016, powered by unreal engine 4. We're striving to make Despoiler the most exciting, beautiful, competitive team-objective arena racer we possibly can and look forward to revealing more information very soon.